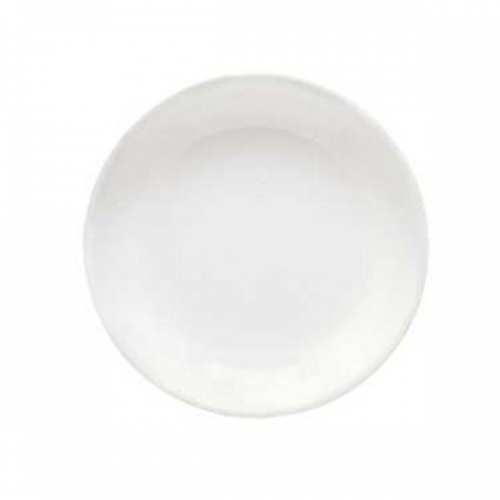 A must-have for restaurants, hotels and catering businesses, the Thunder Group 102.8TW Imperial Melamine Sauce Dish 2 oz. combines style and versatility. This crisp white melamine sauce dish is perfect for serving 2-ounce portions of soy sauce, dressings, dips and more. This durable, easy-care round sauce dish is NSF-certified and safe for use in a dishwasher. It is made of break- and chip-resistant material and will hold up exceptionally well over time.